I often get asked what I use in my kitchen as well as in my life. 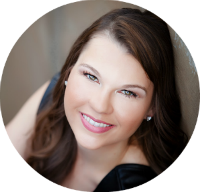 It's taken me years to uncover some of the best products to use, including everyday household items like non-toxic body care and water filters. And if you were wondering where to get those adorable paper straws and classy mason jars I use... Here's a list I compiled of my favorite products that I personally use and recommend to others. Click the link below to be taken to the seller for purchase. 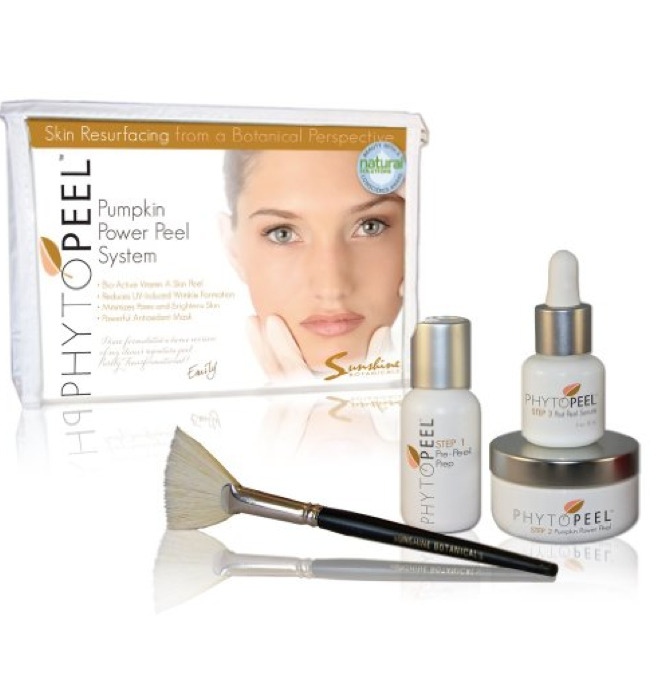 I am very picky about what I use and recommend- I know you'll find these products to be as fabulous as I have over the years. 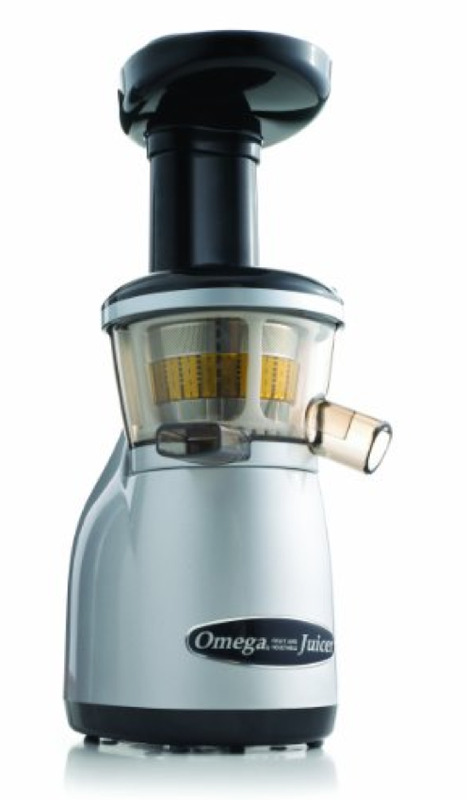 The Hurom is a great vertical cold press slow juicer that won't disappoint. 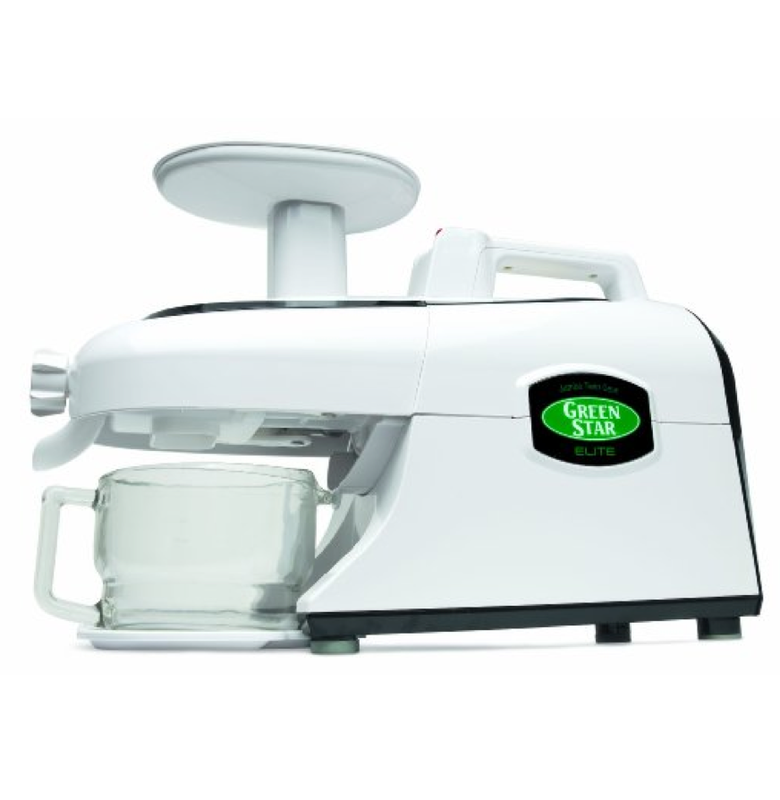 It can juice any kind of produce, including greens, and also make nut milks, sauce and baby food. 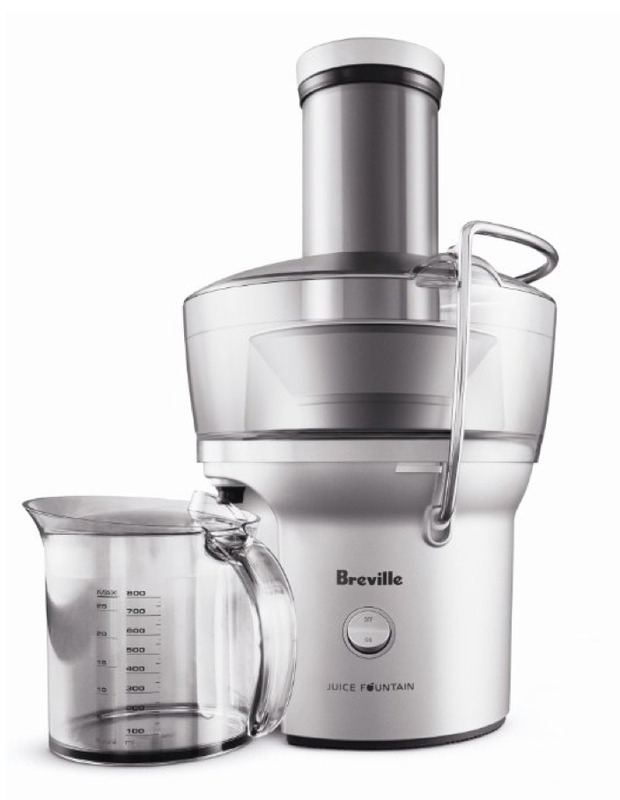 This top-of-the-line juicer is used by serious juice enthusiasts. It's cold press extracting process creates a nutrient rich juice from any kind of produce with little damage to delicate enzymes. 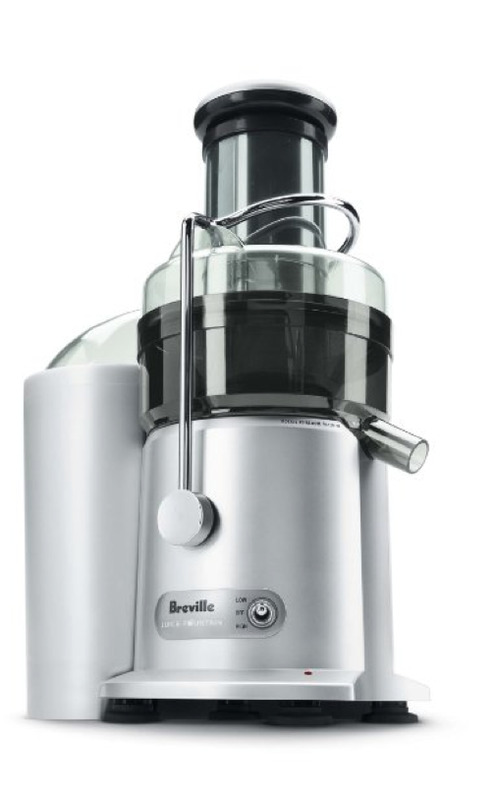 Juice from this juicer can last up to 36 hours. 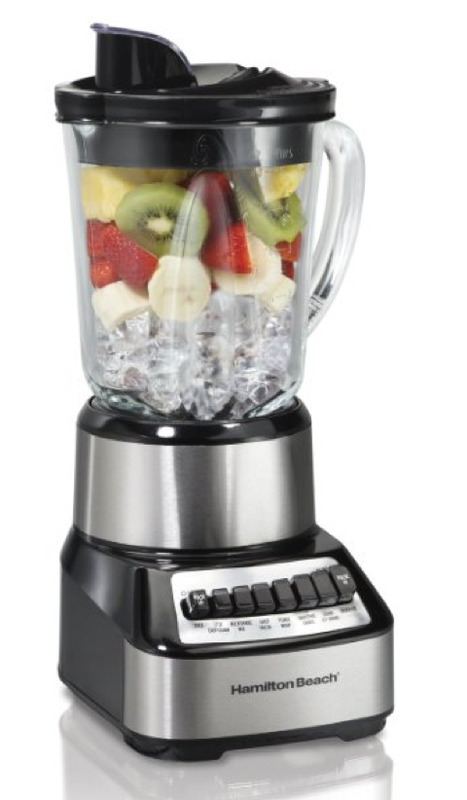 This high speed blender is perfect for making great smoothies. 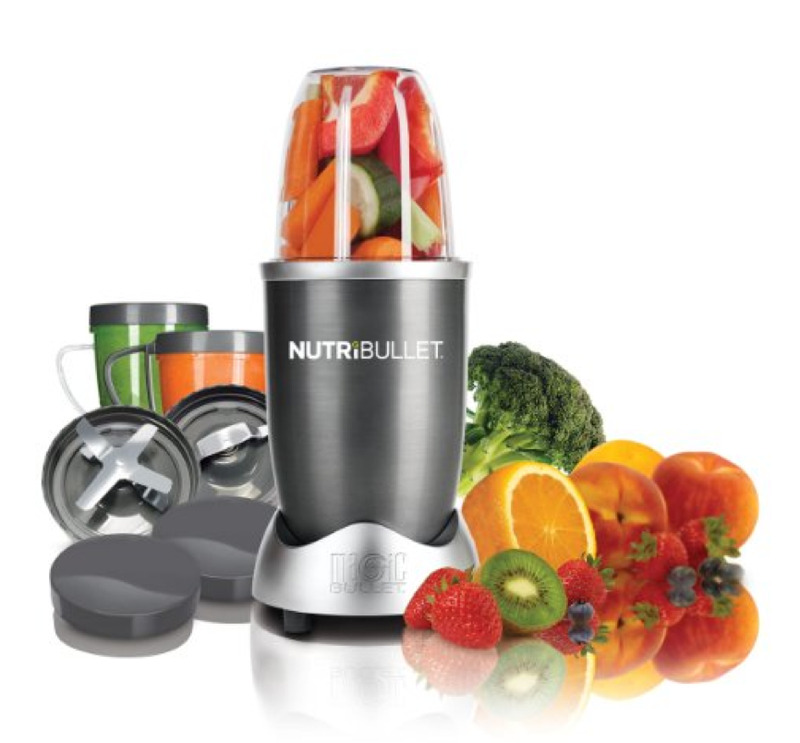 It's super powerful and has a "smoothie" button that makes drinks so easy. 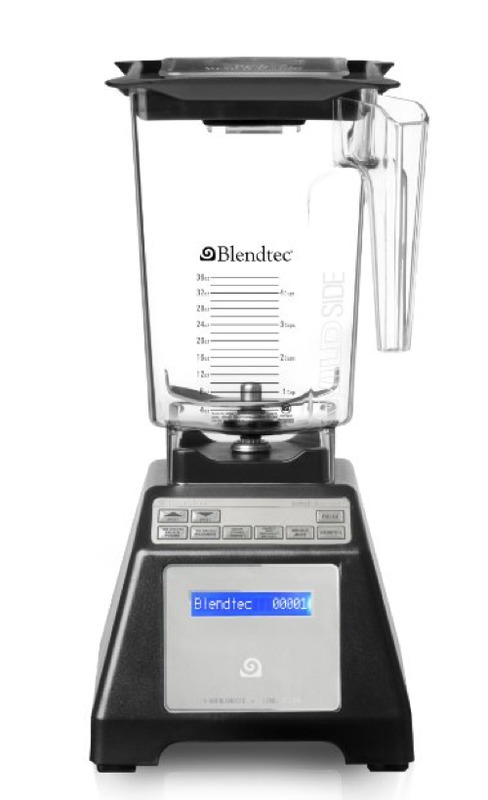 This is a great, affordable option if you aren't ready for a Vitamix or Blendtec. 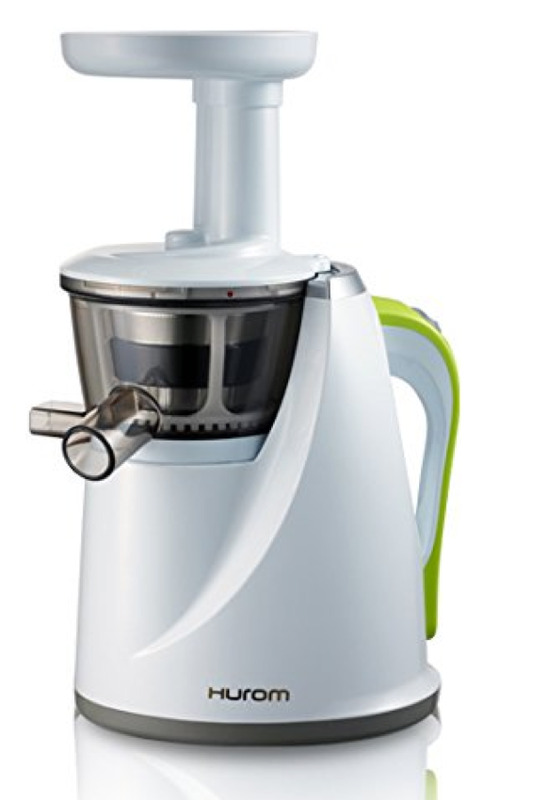 It's design is similar but has less power, and extra blades to make a creamy smoothie. This is perfect for making one to-go serving of your favorite smoothie. 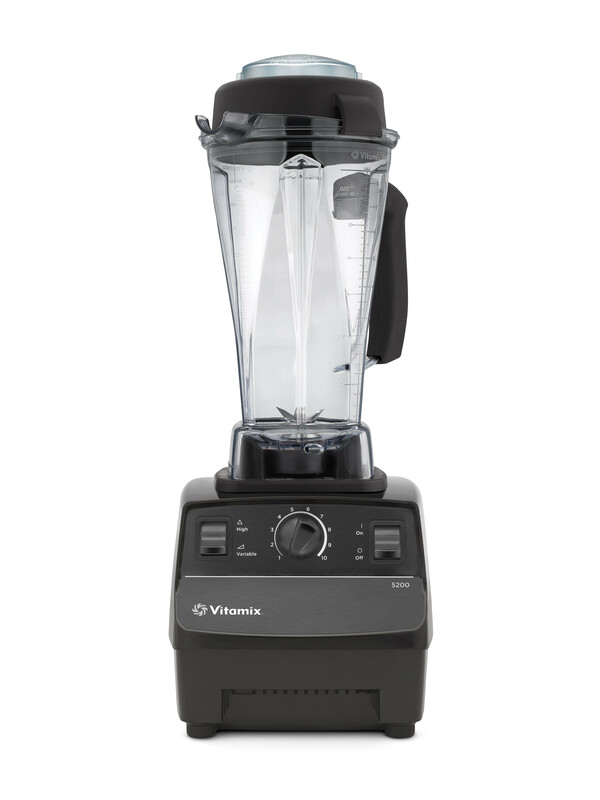 It's everything you love about the Vitamix in a compact version. 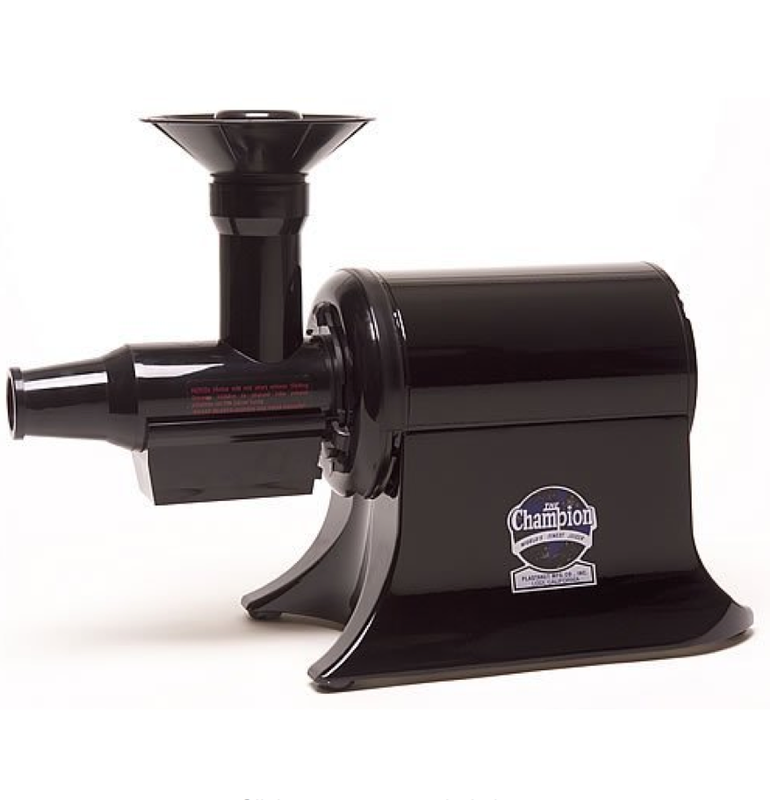 Its powerful, has variable speeds and high quality- 5-year warranty! 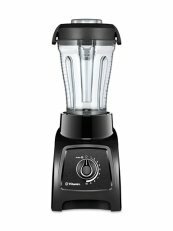 This popular blender is a reliable and affordable option for your kitchen. 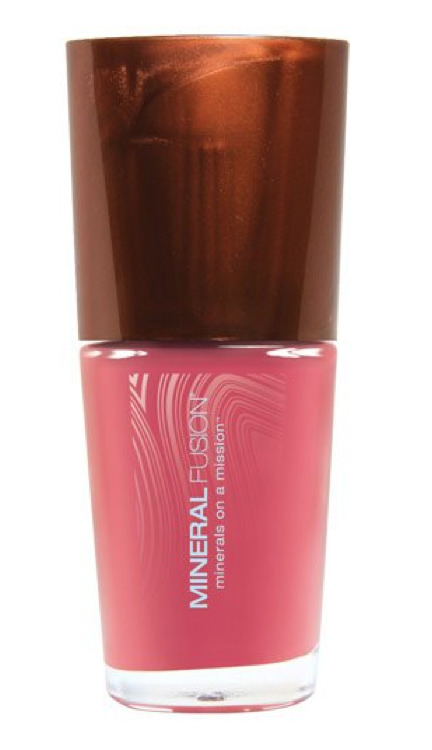 It's powerful and produces good results (with a mess free pour lid :). 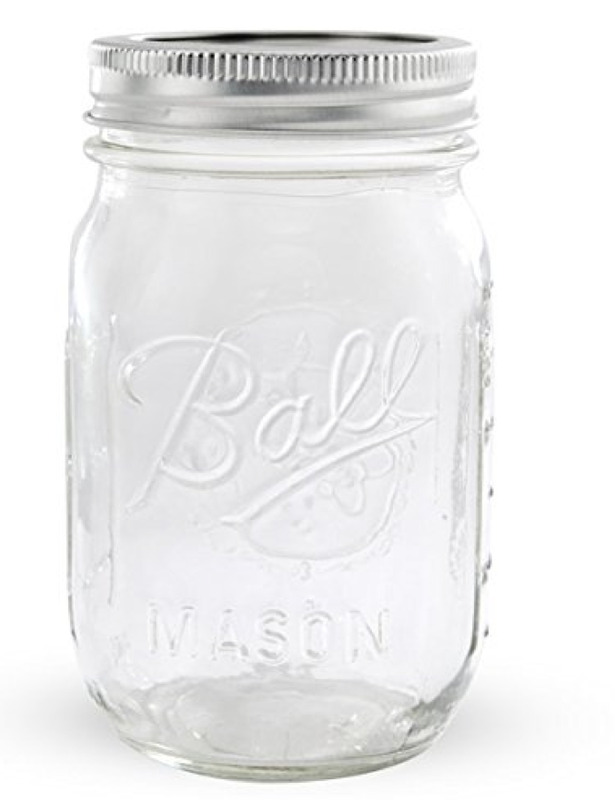 I am such a fan of mason jars. It's important to drink and store your juices and smoothies in glass to avoid chemical leaching. These are fun, reusable and easy. 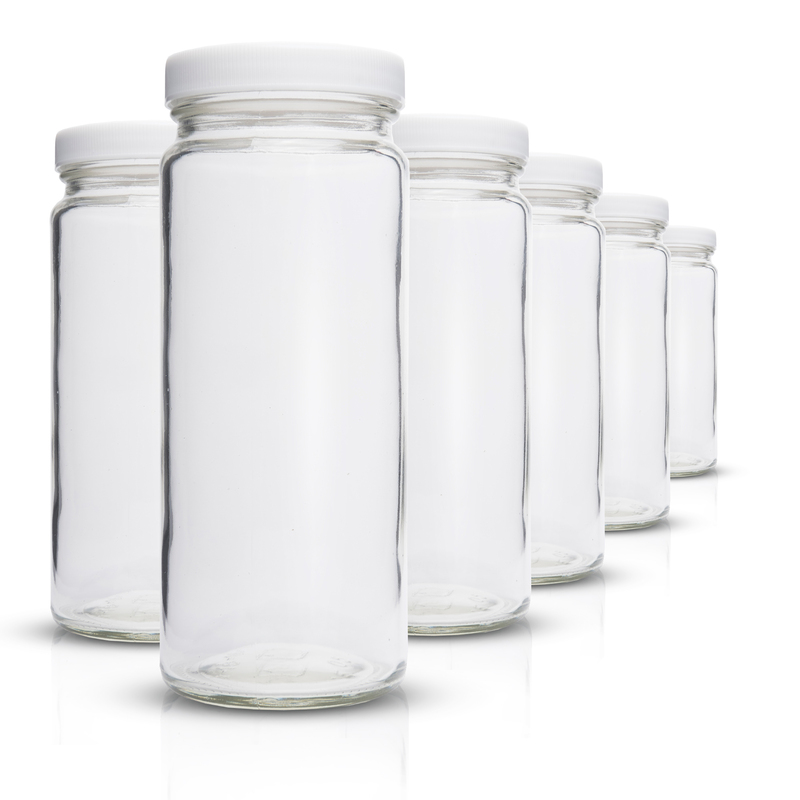 These are great for storing small smoothie or juices. They are smaller than the typical mason jars so I find these better for single juice servings or smoothie 'snacks'. Also great for kids cups. 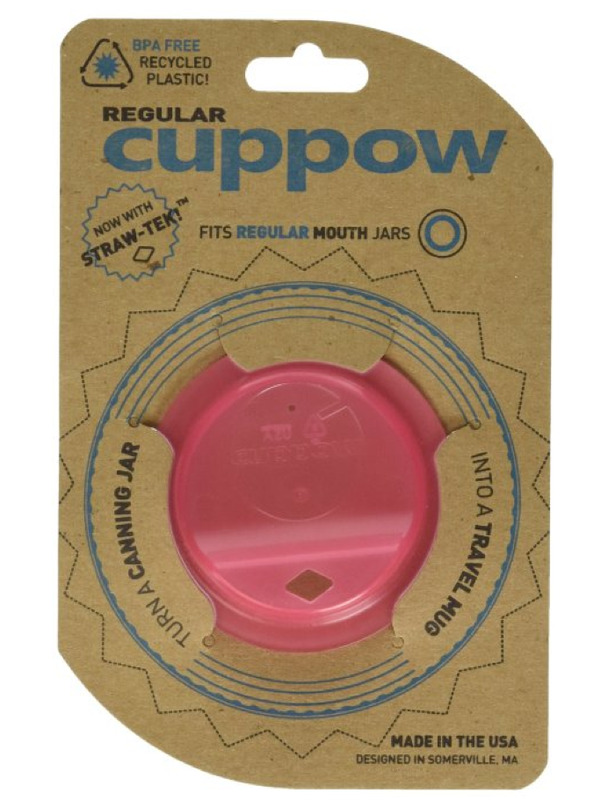 These lids are perfect for your sealing your jars if you're going to store your juice or bring it on-the go. Fill your container up to the top to make an airtight seal and prevent oxidation. 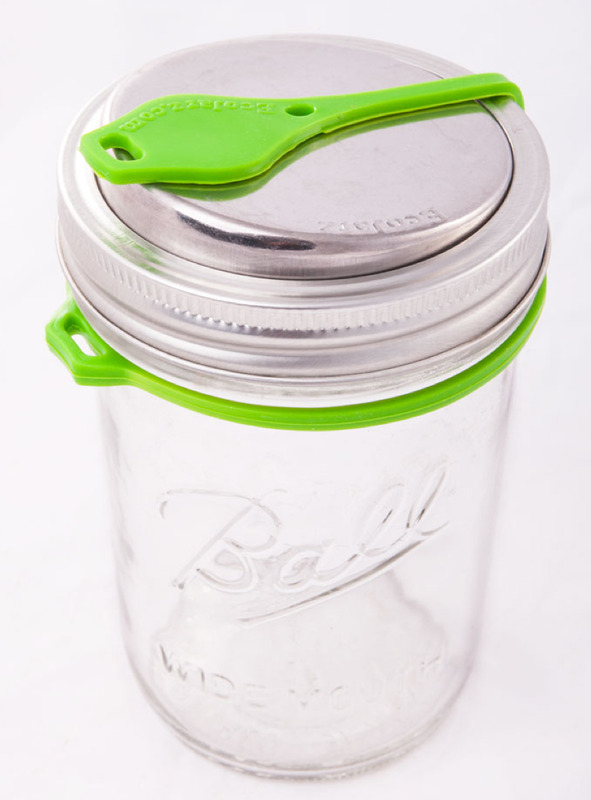 These reusable plastic mason jar lids are BPA and Phthalate-Free. They are similar to coffee lids but will fit a straw and come in a few sizes and colors. 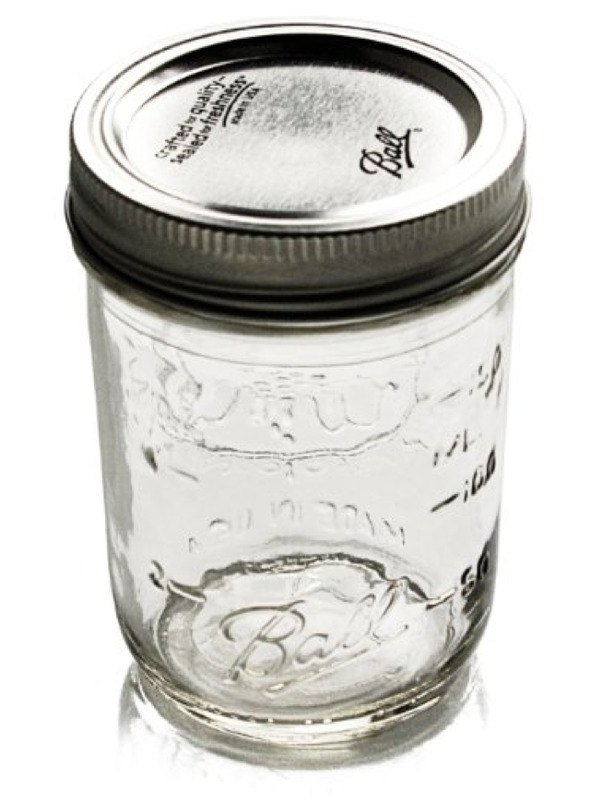 These reusable stainless steel drinking jar lids are so cool and make great gifts. 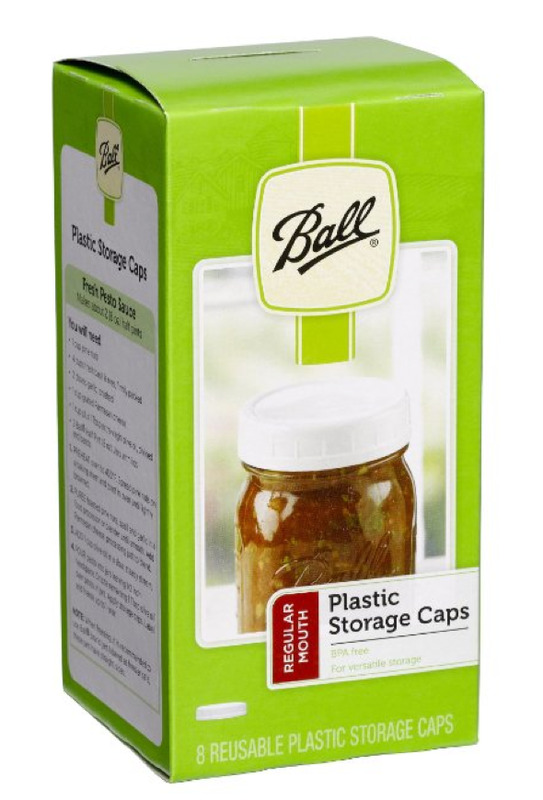 They are BPA and Phtalate-Free and have a pop top to seal it. Like to make your juice ahead of time? These are perfect for that and also infused waters to keep you hydrated. 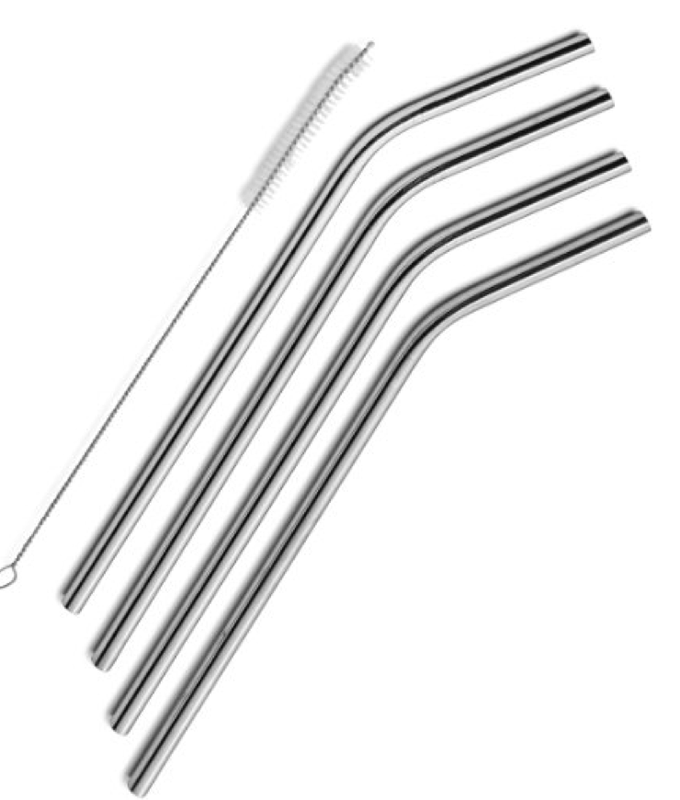 These Glass Dharma straws are my juice time staple. 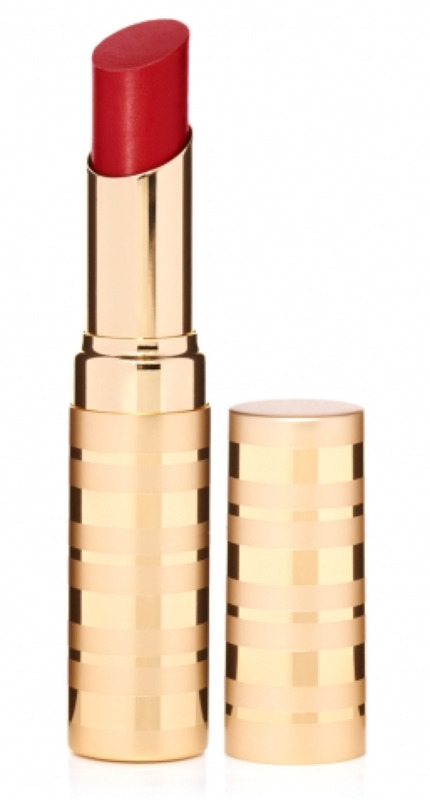 They are classy and have different sizes and colors to choose from. They don't break easily. 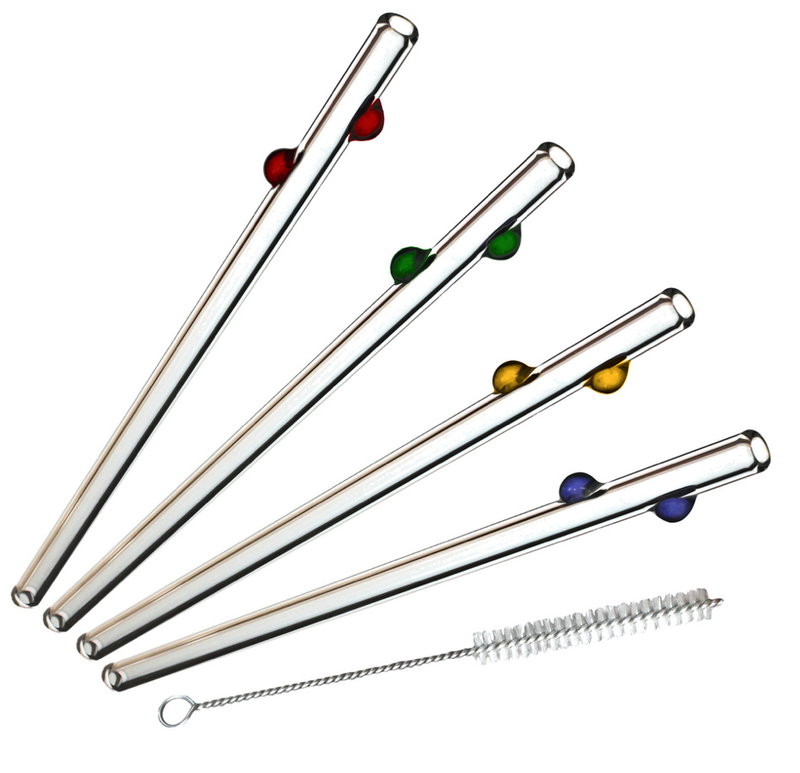 Stainless steel straws by Sipwell are a great alternative to plastic straws. They are sturdy, unbreakable and easy to clean. 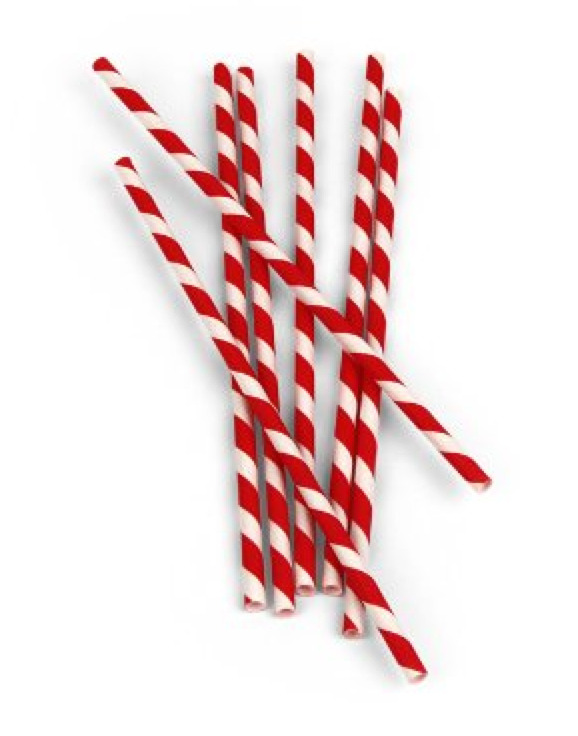 Striped paper straws are great for parties and a good on the go option. You can recycle them when you're done. 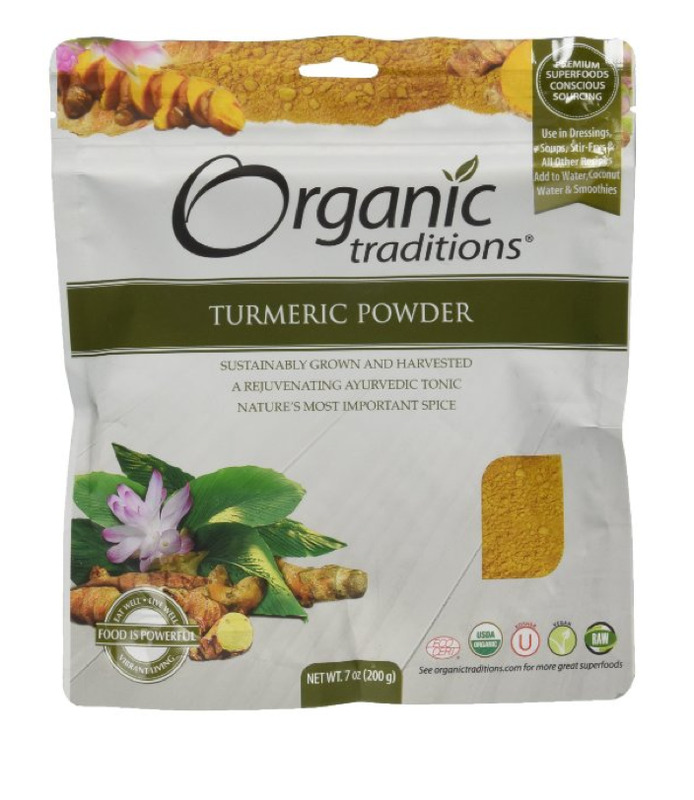 It's best to use fresh turmeric but if you can't find it the powder is a great alternative. I use this brand often in my smoothies. Turmeric is anti-inflammatory and has a lot of benefits. 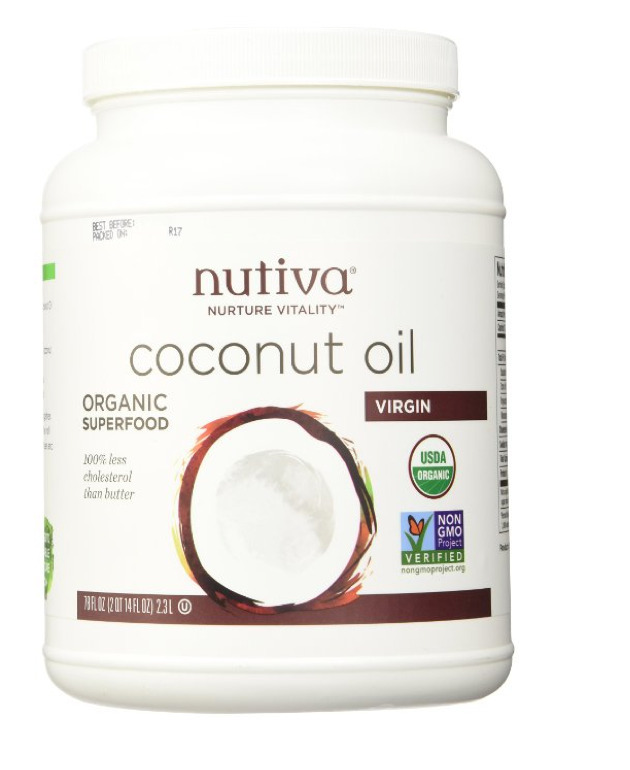 Nutiva offers the best coconut oil on the market. It's pure, organic and can be trusted. It's great for adding into your smoothies or juices for healthy fat. I also use it for cooking, as a lotion, or for oil pulling. Cha-cha-Chia! 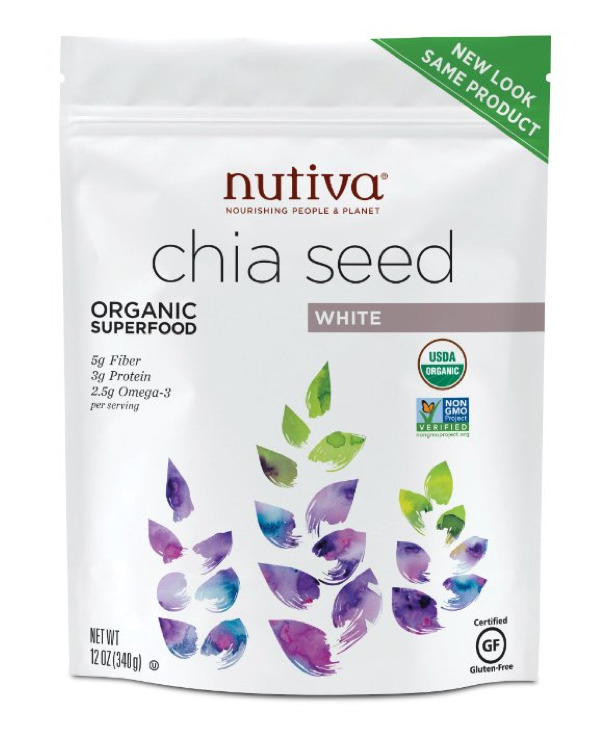 I use chia seeds in my juices and smoothies - they have great health benefits. For smoothies just toss them in, for juices, let them sit in water for five minutes to form a "gel" before mixing in your juice. I like the white variety. 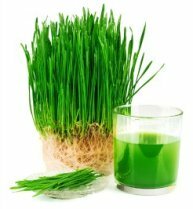 Wheat grass is an amazing source of chlorophyll and other nutrients. I put this in smoothies and sometimes juices or just plain water. I find it essential for taking it with me when I'm traveling. Amazing Grass is a trusted brand. 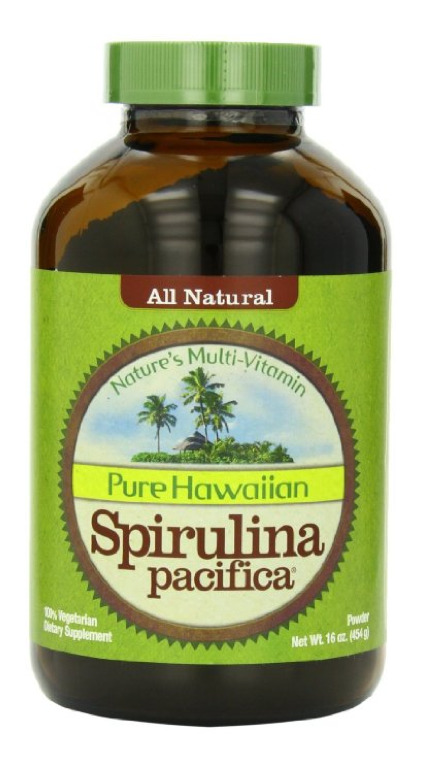 Spirulina is a nutrient rich sea vegetable that is often used for detoxing and for nourishing the thyroid. It's great for smoothies or to super boost your juice. 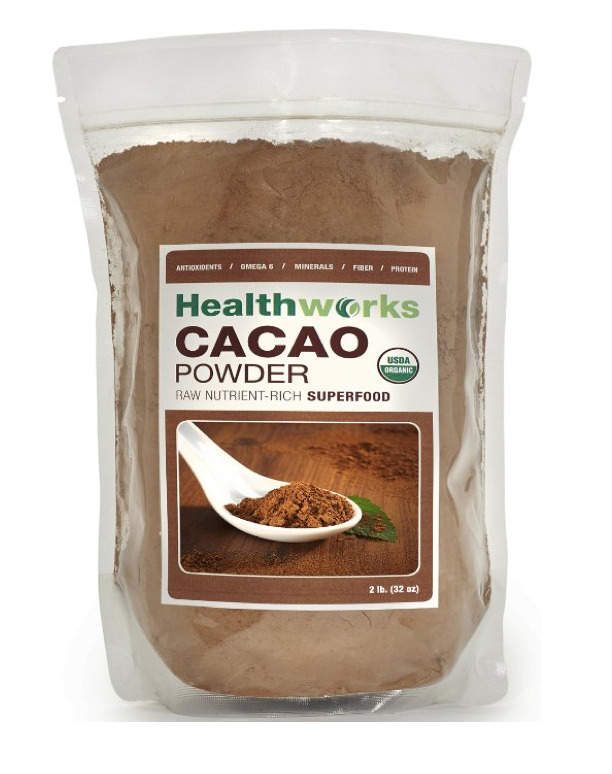 Raw cacao powder adds a chocolate flavor to your smoothies and also flavors nut milks really well. Believe it or not, it has some great health benefits. 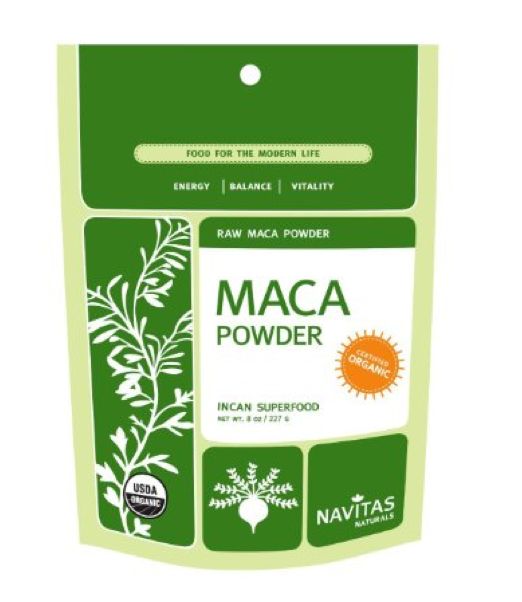 Maca root can be mixed into your juices and smoothies. It has has been traditionally used in peru as a stress-fighting adaptogen, and to increase stamina, boost libido and combat fatigue. 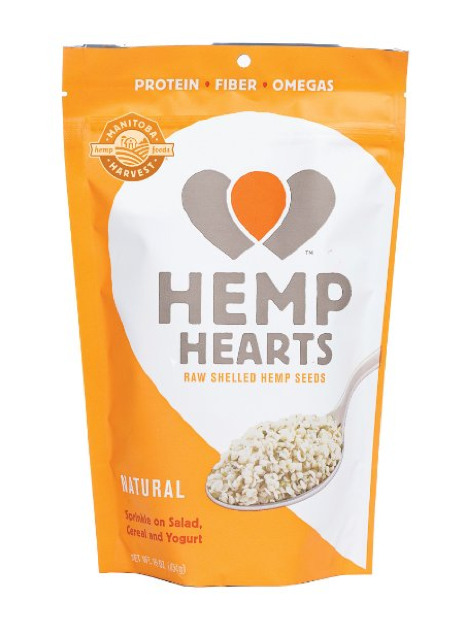 Hemp hearts are a delicious plant based protein with a nutty flavor. They aren't so good for juice, but great blended in smoothies, cereals and other foods. 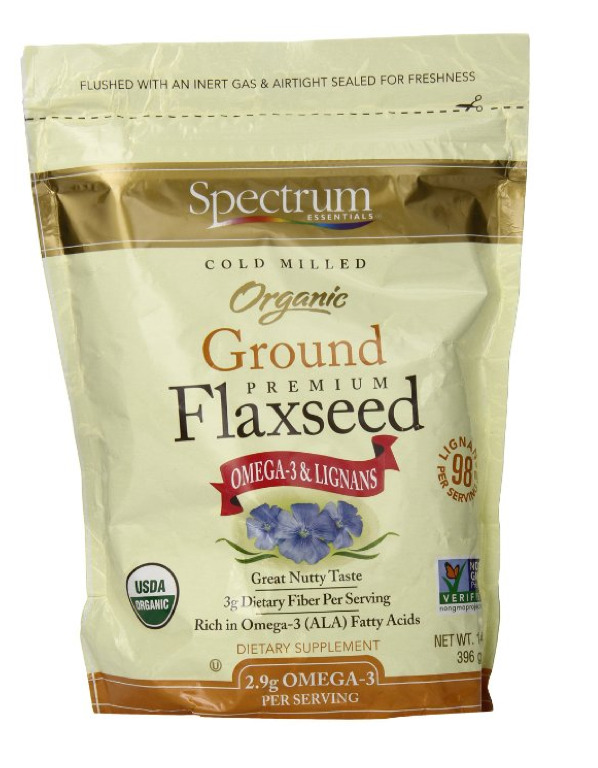 Flax seeds are full of protein, fiber and healthy fat. They aren't great in fresh juice but they blend wonderfully in smoothies for extra nutrition. Be sure to consume flax seeds ground as your body digests it better this way. 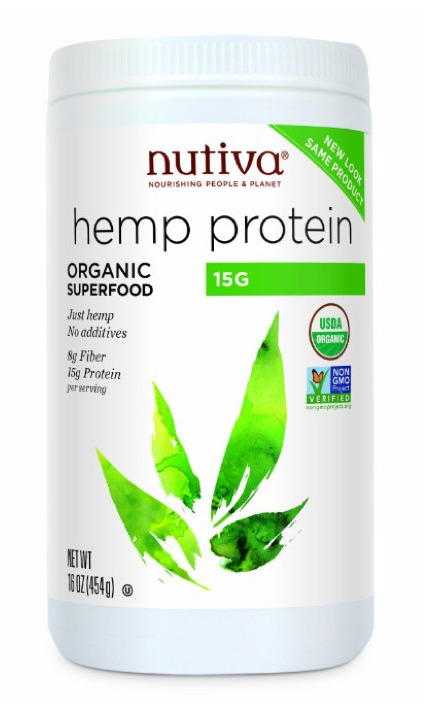 Hemp protein powder is a plant based (and really great) source of protein and nutrients. I don't mix this in my juice, but I do mix it in my daily smoothies. It's my husbands favorite post-workout drink. 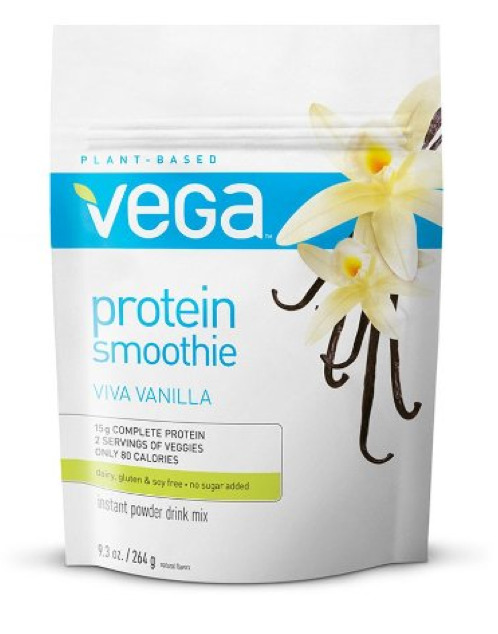 This natural vegan protein powder is my favorite. I mix it in my banana smoothies post workout or for a mid-day snack. I trust this brand and love the flavor. 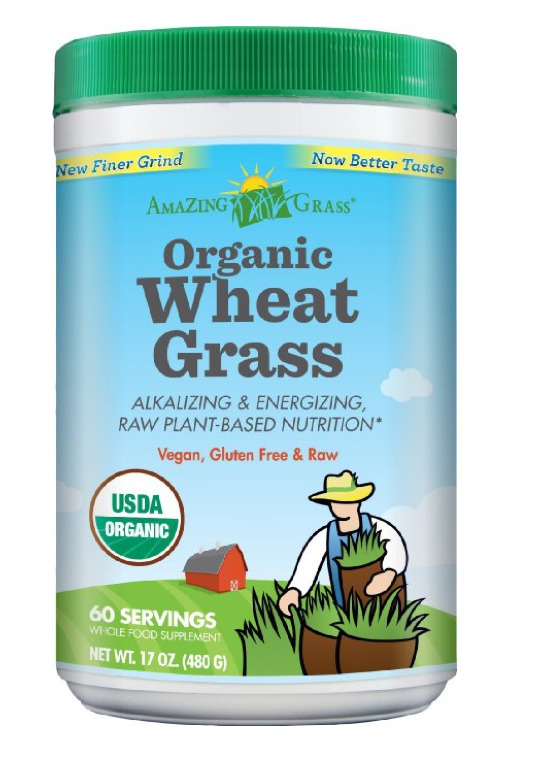 I believe in the power of wheat grass and have used it throughout my life. These cubes can melt in your juice, water or be thrown in with your smoothie. I find these are tastier than powdered wheat grass. 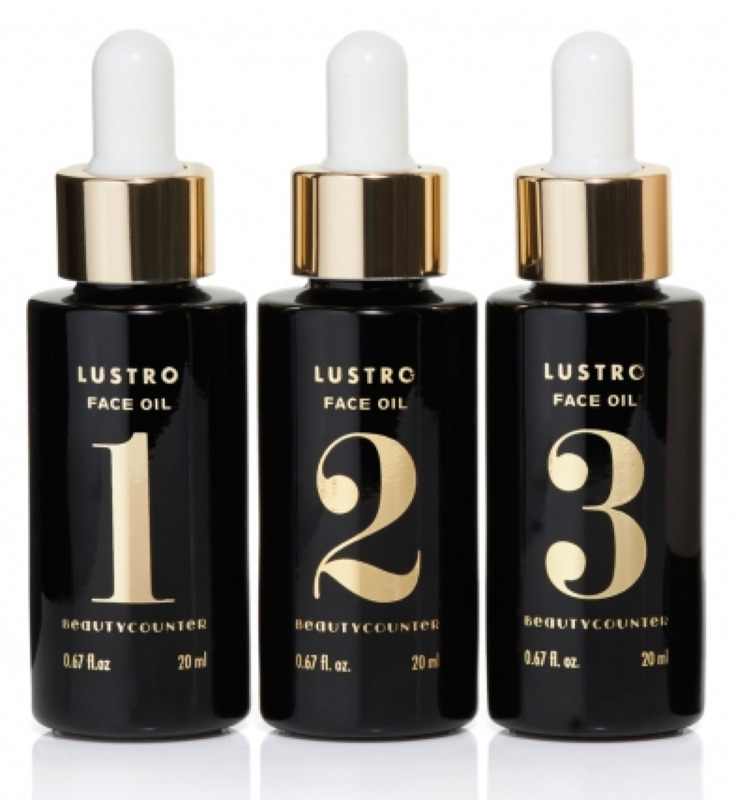 These amazing oils made of meadowfoam, rosehip and other lux oils have done wonders for my skin. But really, they've changed my life. 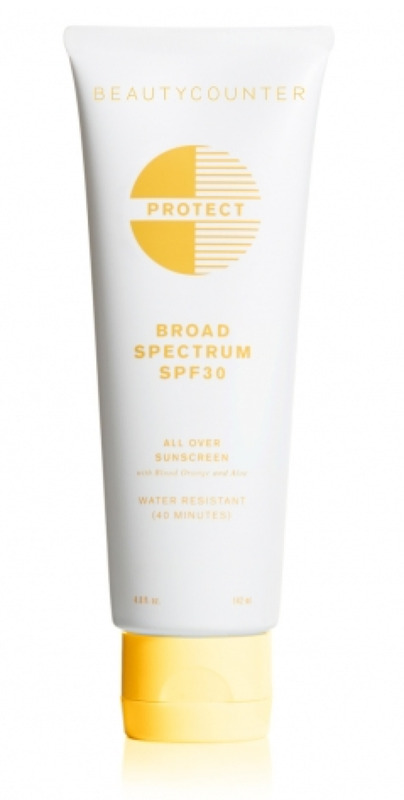 Beauty Counter is a great company that makes non-toxic cosmetics. 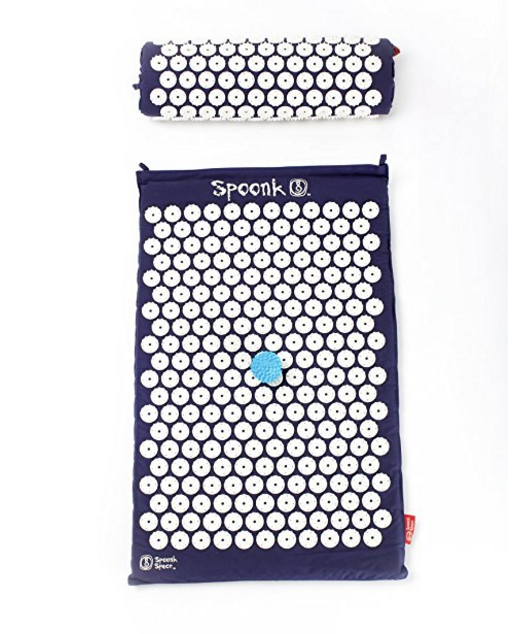 This acupressure mat is great for relieving tension, back pain and sleep. Wouldn't live without it. I own almost all of these oil blends and are my go-to for almost anything health and wellness related - from cuts and painful muscles to relaxing at night. 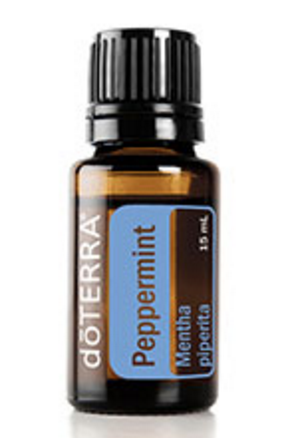 Doterra is my go-to for essential oils. I find the quality amazing and the price just right. Add them to your juice or smoothie for a nutrient and flavor boost. 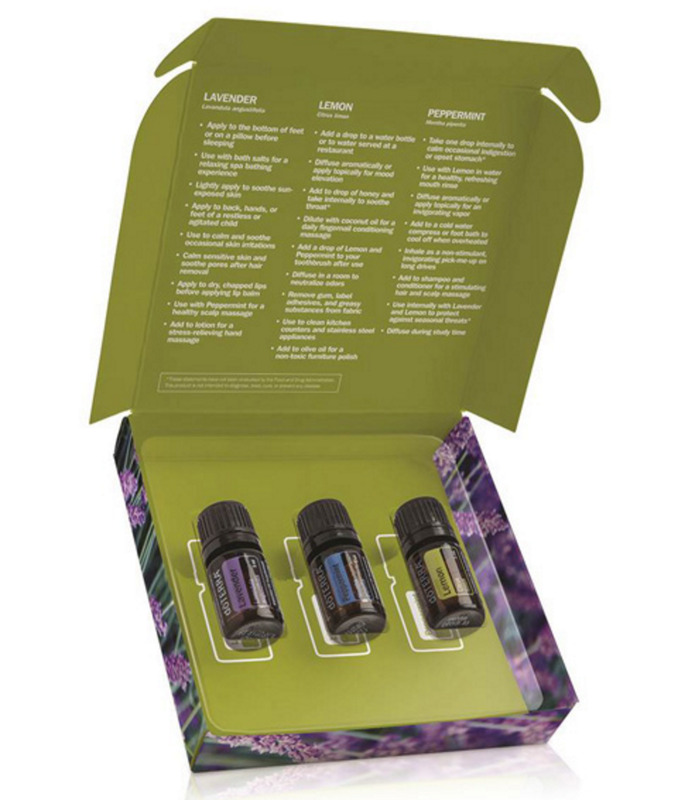 If you're new to essential oils or simply want to give a fab gift, this kit is amazing. 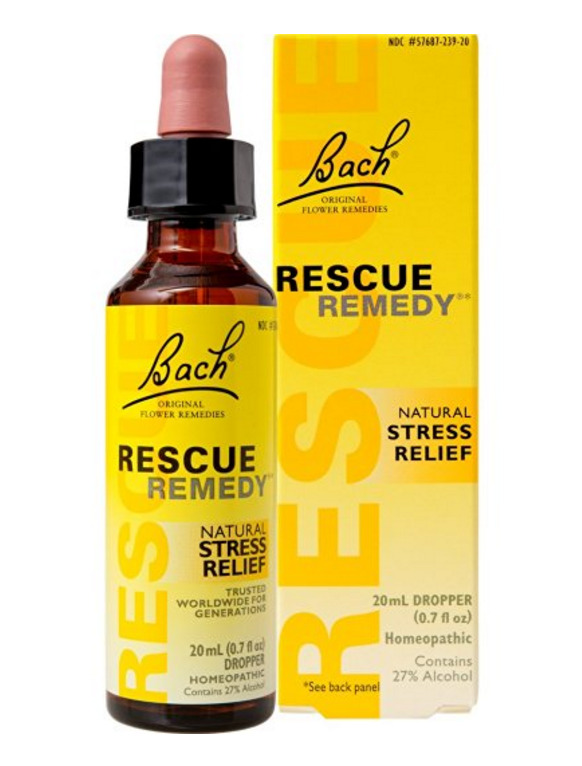 It contains 5 ml bottles of lemon, lavender and peppermint essential oils - and instructions on ways to use them. I personally give them out as gifts and use it for travel. 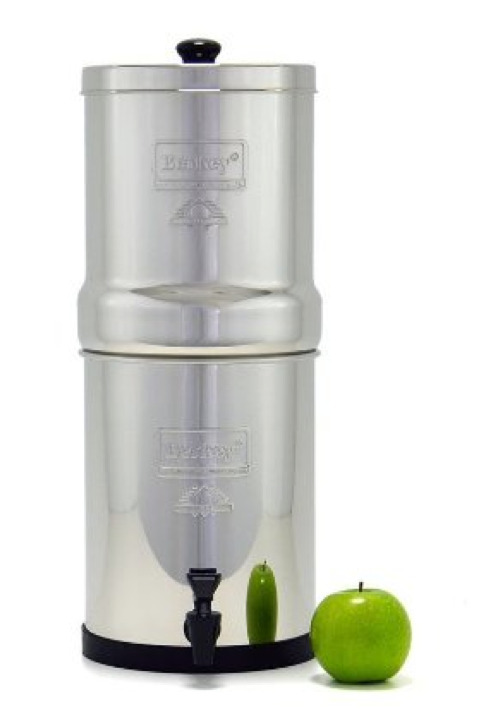 This Berkey water filter is exactly what I have in my kitchen. It takes your tap water and filters out contaminants like arsenic and chlorine. I love it, and it's one of the best gravity water filters on the market today. 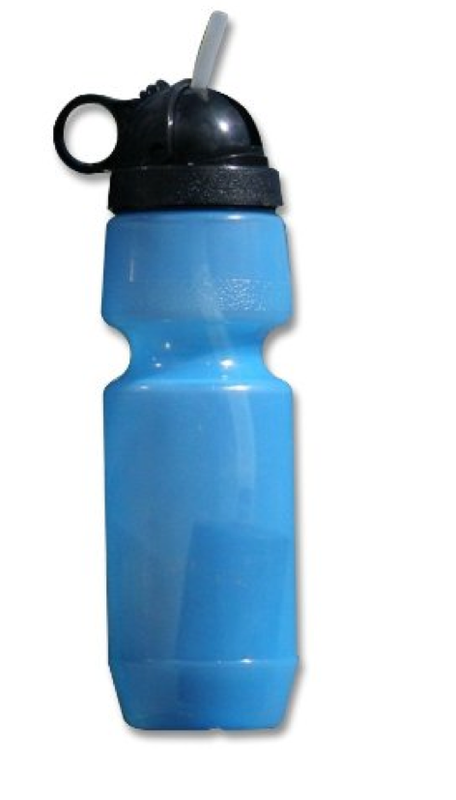 This water bottle filters out not-so-great tap water when you're on the go or traveling. I bring this with me to the airport or to the gym. Reduces harmful microscopic pathogens: Cryptosporidium, Giardia, E-coli 99.99999% and other pathogenic bacteria. The filter can also be replaced. 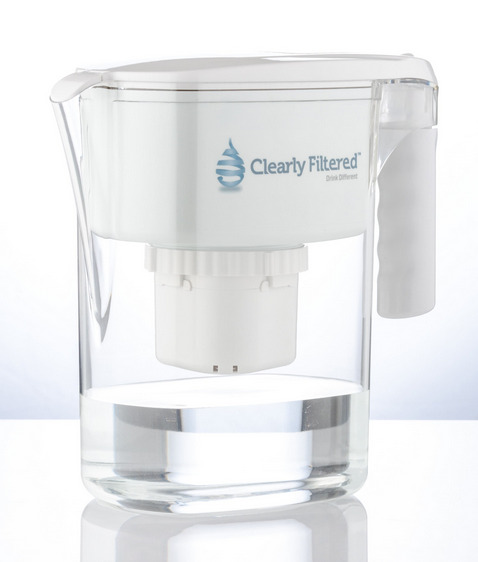 This water pitcher filters out 90% of the fluoride in water, and virtually 99.99% of everything else. A really good choice if you don't want to get a whole house filtration system or Berkey.